There are a number of physical properties you should consider when choosing the right material for your waterstop application. These include hardness, tensile strength, modulus, elongation, tear resistance, and compression set. 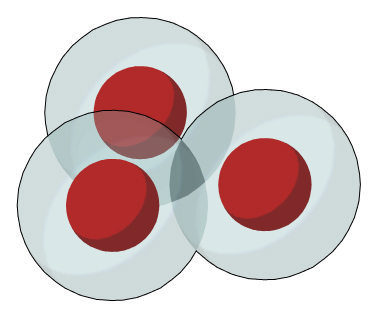 Hardness is resistance to indentation under specific conditions. 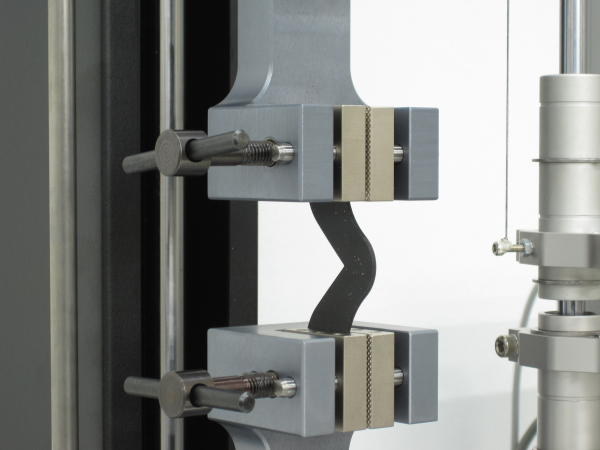 There are currently two hardness tests that predominate in the rubber and plastic industry: Shore durometer and International Rubber Hardness Degrees (IRHD). Most commercially available waterstops use the Shore A scale; therefore, to evaluate waterstops look at the listed value and understand that the higher number means the harder (and stiffer to flexure) waterstop product. Typically noted in either pounds per square inch (psi) or megapascals (MPa), tensile strength is the amount of force required to break a plastic or rubber waterstop specimen. (To convert from MPa to psi, simply multiply the MPa figure by 145. For example, 14 MPa converts to 2,030 psi. Converting from psi to MPa is just a matter of dividing the psi number by 145. Modulus is the force (stress) in pounds per square inch (psi) required to produce a certain elongation (strain). 100% is the most widely used figure for testing and comparison purposes of commercially available waterstops. Generally speaking, the harder a waterstop (ASTM D2240), the higher its modulus. 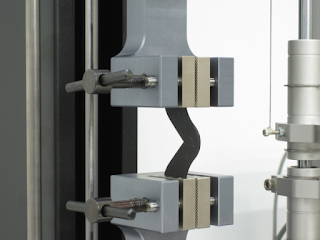 Because it is basically a measure of tensile strength at a particular elongation (rather than at rupture), modulus is also known as tensile modulus or tensile stress. Elongation is the percentage increase in original length (strain) of a rubber or plastic waterstop specimen as a result of tensile force (stress) being applied to the specimen. Elongation is inversely proportional to hardness, tensile strength, and modulus. Therefore, the greater a waterstop’s hardness, tensile strength, and modulus, the less it will elongate under stress. It takes more force to stretch a hard waterstop having high tensile strength and high modulus than to stretch a soft material with low tensile strength and low modulus. Ultimate elongation is the elongation at the moment the specimen breaks. Per ASTM D412, ultimate elongation is expressed as a percentile; therefore, when comparing waterstops the higher the number (%) the better. Tear resistance (also known as tear strength) is resistance to the growth of a cut or nick in a waterstop specimen when tension is applied. Values are usually expressed in pound force per inch (lbf/in), so again, the waterstop with the higher value is superior, as it is more resistant to tearing. Compression set is the permanent deformation remaining when a force applied to a waterstop specimen for a period of time is removed. Tested under ASTM D395, compression set is expressed as a percentile that relates to the percentage of deformation compared to the waterstop’s original thickness. Therefore, a low value is better as it denotes the waterstop did not “take a set” and returned close to its original shape and size after the force is removed. A high value means the waterstop became deformed (squished) under pressure and did not return to its original shape and size. Compression set represents the percent of deflection that did not return. NSF Standard 61 was developed to establish minimum requirements for the chemical contaminants and impurities that are indirectly imparted to drinking water from products, components, and materials used in drinking water systems. In the U.S., 47 of 50 states have legislation that requires compliance with NSF Standard 61. Products that are NSF Certified against NSF/ANSI Standard 61 demonstrate compliance with both Canadian and U.S. Plumbing Codes. NSF Certification and Testing is widely accepted. NSF data is recognized by ASSE, BOCA, IAPMO, ICBO-ES, SBCCI, City of Los Angeles and many others. 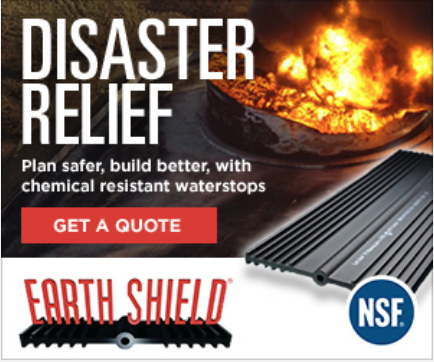 Very few waterstops have NSF 61 certification, which is pretty surprising considering that waterstops are often installed in drinking water facilities. I believe this is one of the more important requirements for a waterstop (NSF 61 certification) and that specifiers should require it. ASTM D471 tests the waterstop in a given concentration of a specific fluid* for 166 at hours at a specified temperature* (*customer request of fluid and usually 23°C for the temperature). After the testing time has elapsed, the waterstop is removed from the fluids and a variety of physical tests are performed that gauge its durability and corrosion resistance to the material it was immersed in. A waterstop that performs well in this test can be considered “chemical resistant,” but only to the specific fluid tested. In other words, a waterstop could be a good choice for fuel oil, but a poor choice for hydrochloric acid. 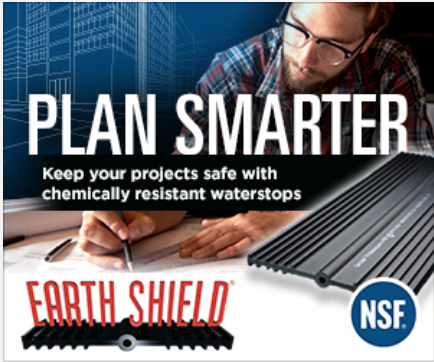 This distinction is important, as no one metal or polymer waterstop is chemically resistant to everything. ASTM D1171 tests the waterstop in a given concentration* of ozone (*usually expressed in Parts Per Million (PPM) or Parts Per Hundred Million (PPHM). After the testing time has elapsed, the waterstop is removed from the ozone chamber and a variety of physical tests are performed that gauge its durability and corrosion resistance to the ozone it was exposed to. Because many waterstops fail in high concentrations of ozone, this is an important test when selecting a waterstop for an ozone contactor application. A waterstop that performs well in this test can be considered “ozone resistant,” but only to the concentration tested to.